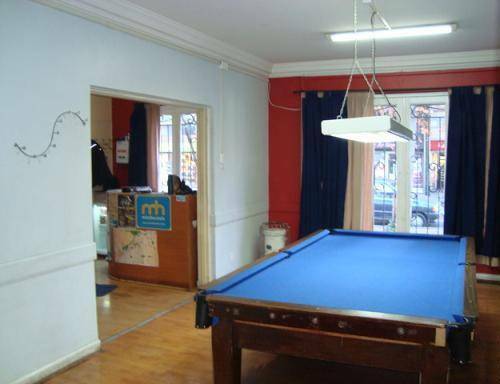 Aconcagua Hostel is the kind of hostel focused on people who are looking for a comfortable, warm family environment and at a low cost. We do, however, welcome all types of tourists, whether it is students, businessman or your average Joe. 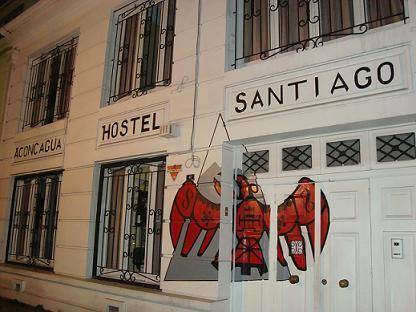 Located in a beautiful 1930. s house in the prestigious neighborhood of Providencia, Atacama Hostel has everything you will ever need. The staff at Aconcagua Hostel run it with the same set of values intimately linked to those of Chile; Loyalty, trust, honesty, brotherhood and good dealings. It is essential, however, to include the charm and mystery of our country to make the visitor feel like they do in their own countries. Our mission is to provide a service that allows guests to live the mystique of a traditional Chilean house and to offer a comfortable, friendly environment in which is relaxed. 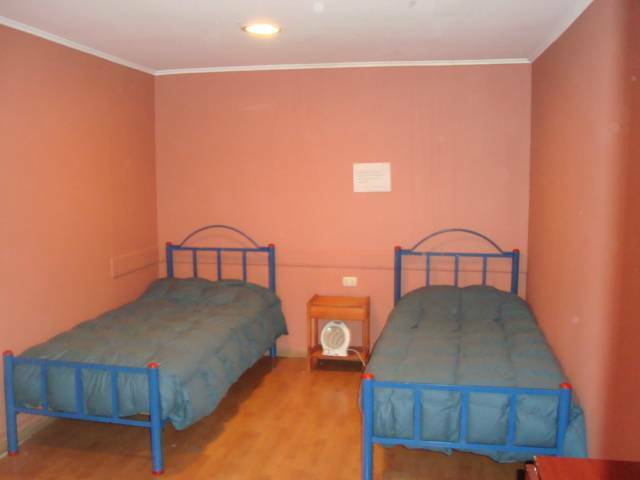 Thanks to the location of the hostel, in a safe and secure area of Santiago, we are able to provide this. 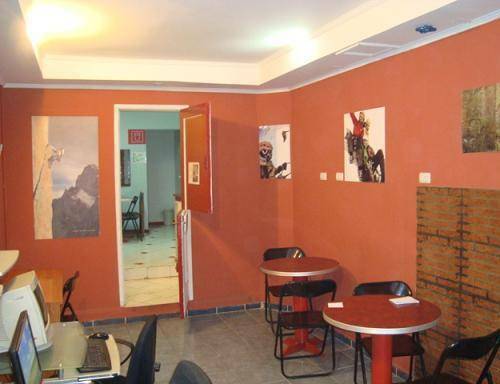 In the hostel we have a large and comfortable lounging area with cable TV, internet-connected computers and Wi-Fi. There is a fully equipped kitchen, outside patio all for your free use. With respect to our rooms available, there are 13 rooms in total. 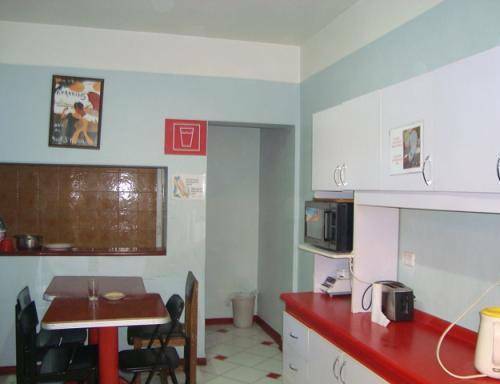 These rooms are divided into shared and private rooms with a total capacity of up to 48 persons. We have dorm rooms suitable for backpackers as well as private rooms with private bathrooms and private rooms with shared bathroom. All of our bathrooms have 24 hour running hot water with a high quality water heating system selected to allow all showers to be in use at the same time without any loss in water temperature. 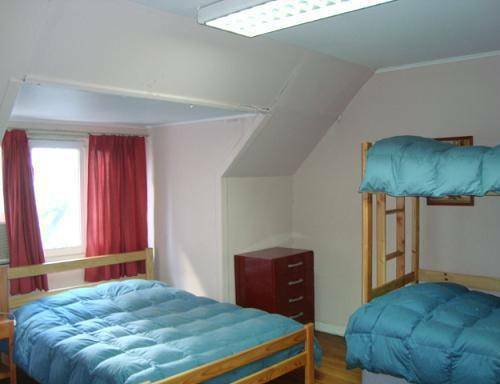 The hostel has private rooms single, double, triple and quadruple with private bathroom, shared bathroom, mixed male and female dorms. The rooms are spacious with good ventilation, heating, equipped with new mattresses, goose-feather duvets and new sheets. The house is big, have large bedrooms, a pool table, TV room, computers with internet access, wifi free! and beer welcome gift!!!!. Also, we have facilities for table tennis and BBQ area and excellent tips for the people. We are close to the subway allowing easy access to all meeting places of the capital. The house is located in a beautiful neighborhood of Providencia, near Manuel Montt metro station, nice green areas, many parks, the area is safe to walk at any time of day or night. There are beautiful places to visit, parks ideal for the practice run or go biking. There are several restaurant, pubs, discotheques and the hostel we have the best information to give people who visit us. Payment is at check in, any cancellation of reservation, send e-mail request. Román Díaz nº 41, Providencia, Santiago. In the front of "torres de tajamar". Getting to the Manuel Montt station, look for street Roman Diaz (No. 41) which is two blocks after Manuel Montt. At 25 meters of Providence is the Hostel. From the airport there are several alternatives, Taxi, Transfer, and Metro to 23:00. If you come by bus and metro (before 23:00). You can take a bus to go to the metro station "Hawks", then go to Manuel Montt metro station and as mentioned earlier, look for street Román Díaz.